Big thanks to fellow WP blogger Virtuanaut for sharing the image scans from the Starriors Marvel mini-comics series. 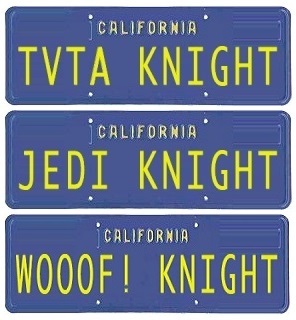 To view the complete series be sure to visit Virtuanaut’s site. Starriors was a short-lived line of toy robots made by Tomy in 1984 and 1985. The figures were released with Marvel mini-comics (6 comics in total). Marvel also published a 4-issue comic book series. Some of the Starriors toys were later altered and re-branded for European markets as R.A.T.S (Robot Anti-Terror Squad). 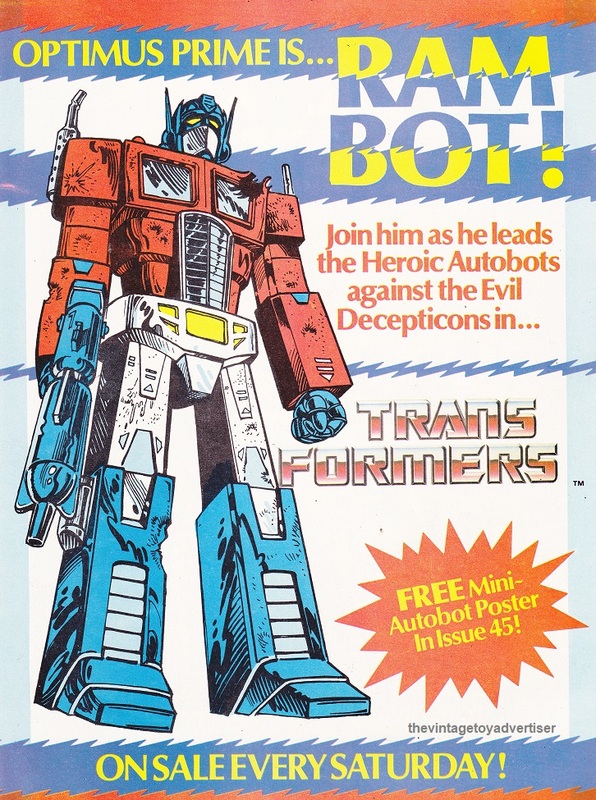 This entry was posted in ROBOTS, STARRIORS and tagged 1980s toys, 80s robots, comics, Marvel, R.A.T.S toys, Robot toys, ROBOTS, STARRIORS, Starriors mini comics, Tomy, Tomy Robots, toys, vintage toy advertisements, vintage toys on March 12, 2019 by The Vintage Toy Advertiser. I love how in 1972 the Ideal toy company was using the word “awesome” to describe one of its products – awesome being a word heavily in use today to describe… well… awesome things. Things like toy robots. Things like Zeroids! Zeroids was a line of battery-operated motorised robots able to propel themselves across surfaces. They appeared on toy shelves in 1967 and underwent a rebrand in the late 70s and more recently in 2016 by the Toyfinity company. The original robot characters in the line are Zobor the Bronze Transporter, Zintar the Silver Explorer, and Zerak the Blue Destroyer. 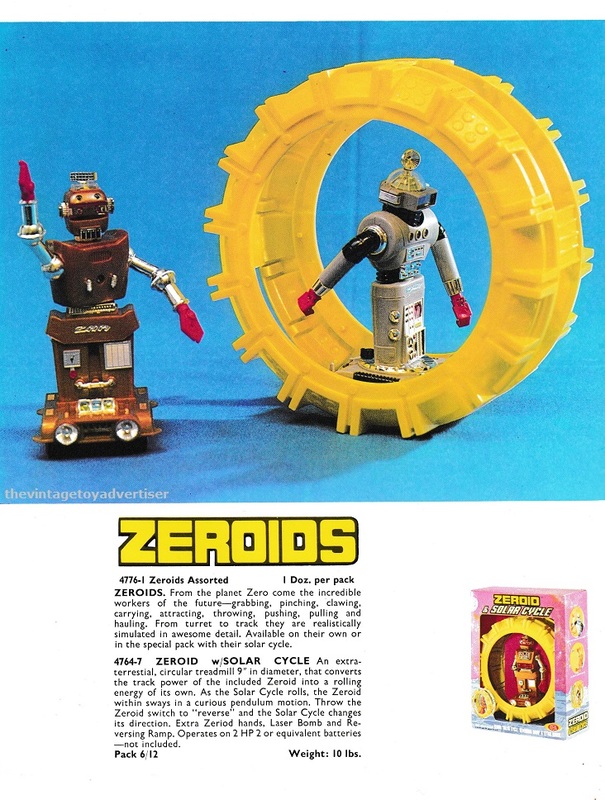 This entry was posted in ROBOTS, ZEROIDS and tagged 1970s toys, nostalgia, retro, retro toys, toy robots, vintage, vintage toy advertising, vintage toys, Zeroids by Ideal toys, Zeroids robot toys on June 11, 2017 by The Vintage Toy Advertiser. Ding-A-Lings. Not to be confused with: scatterbrains, telephones, Chuck Berry, Ding-A-Ling Dolls, or Dead Deadly Ding-a-Ling the Deranged Clown (currently in prison). 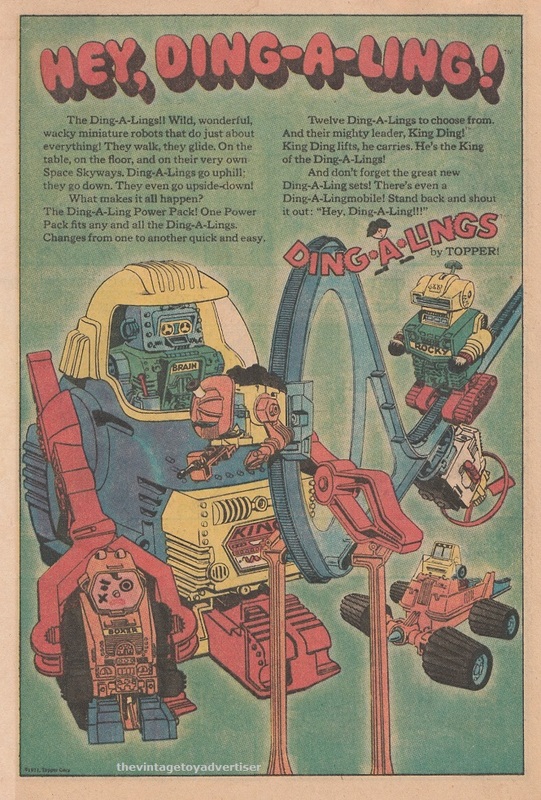 Ding-A-Lings are plastic, motorised toy robots made in the early 1970s by North American company Topper. Driven by an interchangeable ‘Ding-A-Lings Power Pack’ each robot was able to perform movements. The colourful line included many characters as well as ‘Ding-A-Lings Space Skyways’ track parts. 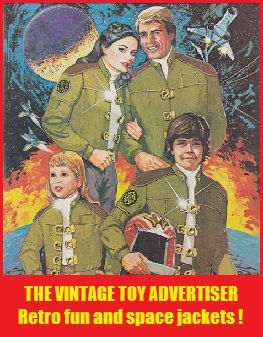 This entry was posted in DING-A-LINGS, ROBOTS and tagged 1970s motorised robots, 1970s toys, Ding-A-Lings toy robots, nostalgia, retro, Topper Toys Ding-A-Lings, vintage, vintage advertising on March 8, 2017 by The Vintage Toy Advertiser. 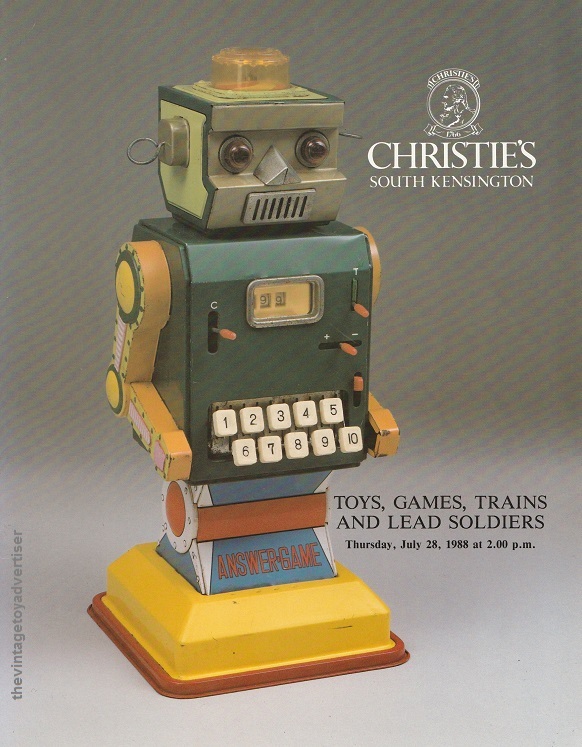 TVTA loves robots, and couldn’t resist acquiring this summer 1988 auction catalogue from Christie’s of South Kensington. 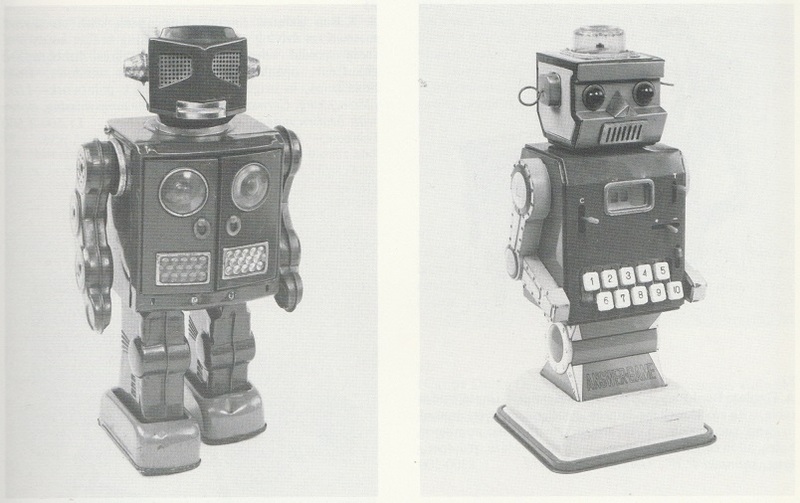 Complete with a colour cover featuring a 1960s tinplate robot toy called ANSWER-GAME, this 40 page catalogue consists of black and white images featuring robots, games, trains and lead soldiers dating as far back as the 19th century. Here a few images fresh from the scanning room. Thanks for looking. ANSWER-GAME. 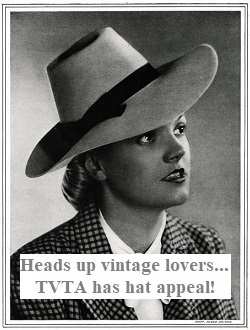 From Christie’s South Kensington auction catalogue. 1988. 1. 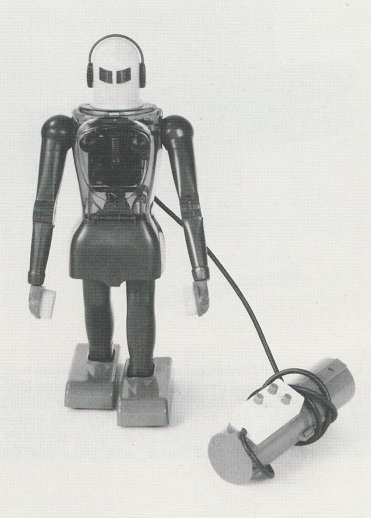 ATTACKING MARTIAN, battery operated tinplate robot, by Horikawa, Japan, 1960s. £150-250. 2. 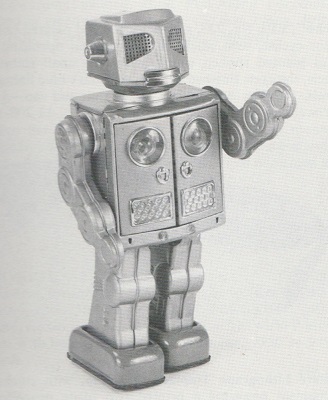 ANSWER-GAME, battery operated tinplate robot that executes simple mathematics, by Ichida, Japan, 1960s. £150-250. ATTACKING MARTIAN, battery operated plastic and tinplate robot, by Horikawa, Japan. £300-500. 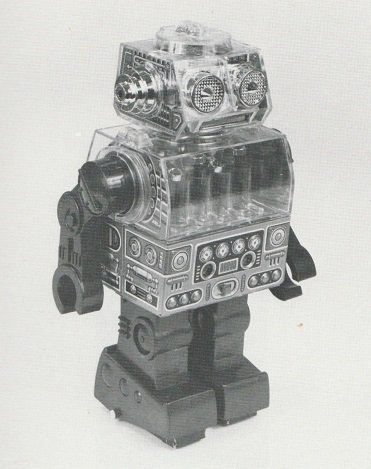 PISTON ROBOT, battery operated plastic and tinplate robot, by Horikawa, Japan, 1960s. £200-300. DUX-ASTROMAN, battery operated remote control plastic robot, by Dux. W. Germany, 1950s. £150-200. 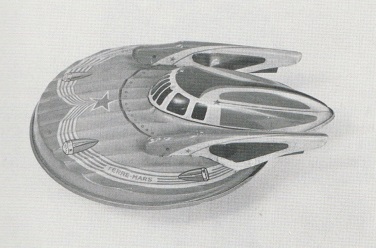 SOUCOUPE A REACTION, friction powered tinplate flying saucer, by SFA, France, 1950s. £50-80. 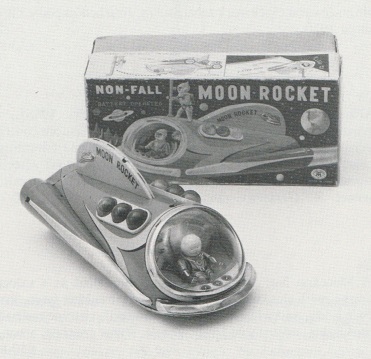 MOON ROCKET, battery operated tinplate spacecraft, by Masudaya, Japan, 1960s. £150-250. W.H. 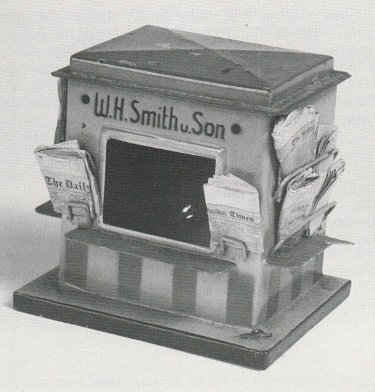 SMITH & SON kiosk. Circa 1928. £130-190. 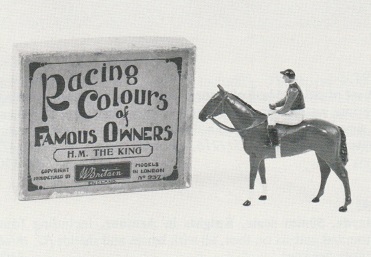 RACING COLOURS OF FAMOUS OWNERS, by Britains, UK, circa 1937. £60-100. 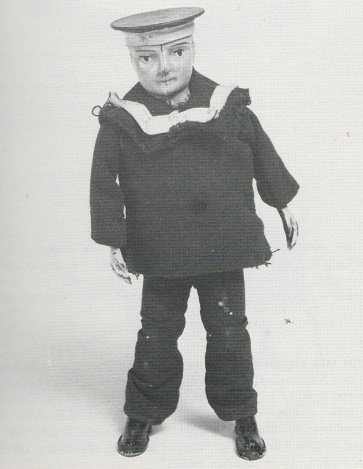 DANCING SAILOR, clockwork tinplate sailor in cloth uniform, by Lehmann, circa 1912. £70-100. 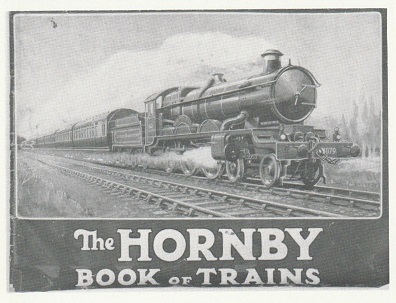 HORNBY BOOK OF TRAINS (lot), 1925-1940. £250-350. 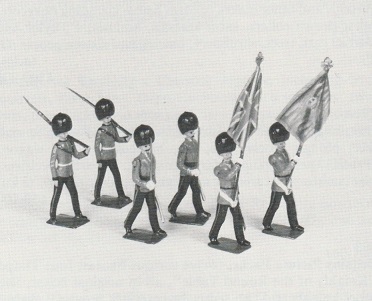 BRITAINS SET N° 460, Scots Guards, circa 1933. No price listed. 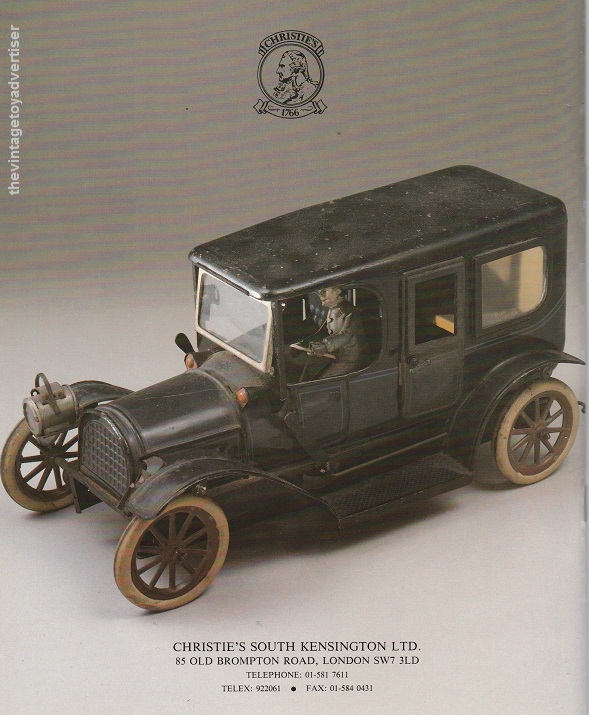 Rear cover: K. BUB LANDAULETTE, clockwork tinplate car. Germany, circa 1912. £1,500-2,500. This entry was posted in ROBOTS, TOY CATALOGUES and tagged 1960s tinplate robots, Answergame robot, Britains Racing Colours of Famous Owners, Britains Scots Guards 1930s, Christie's toy auction 1988, Dancing Sailor toy Lehmann, Dux. W, German toy robots, Horikawa tinplate toys, Hornby Book of Trains, Ichida tinplate toys, Masudaya tinplate toys, retro toys, SFA tinplate toys France, vintage tinplate toys, vintage toys on December 7, 2016 by The Vintage Toy Advertiser.